Courtyard Albany Thruway Albany, Hotel null. Limited Time Offer! 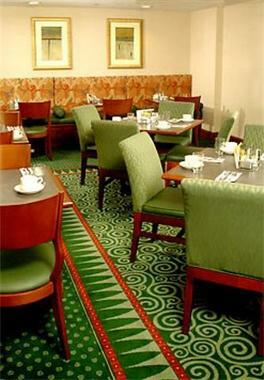 Courtyard by Marriott Albany Thruway. 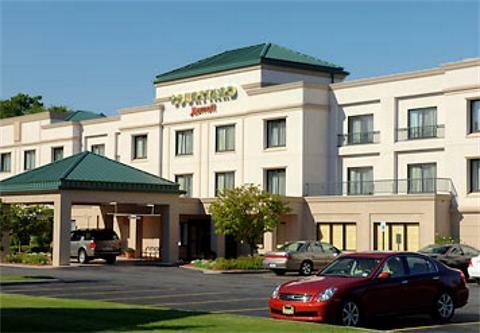 "Courtyard by Marriott Albany Thruway" is a hotel that has acquired 3 stars. 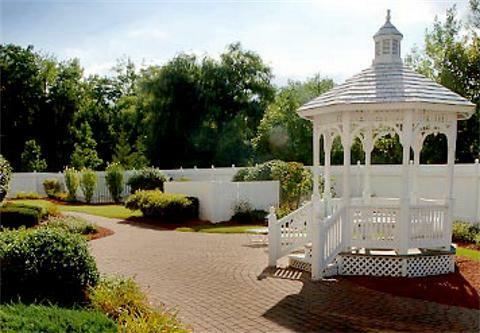 It is an excellent pied-a-terre from which visitors can discover Albany. This hotel has 70 rooms in total. Warm weather is kept outside thanks to the relieving air conditioning. There is an indoor, covered swimming pool available. For guests who fancy participating in some sports, this hotel offers soccer, basketball and horse riding. 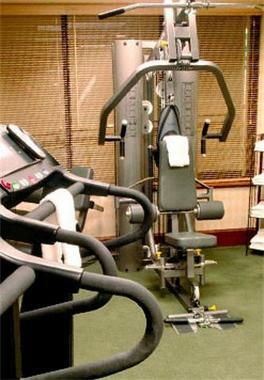 Furthermore, there is a gymnasium where visitors have the opportunity to train by themselves. In the hotel, guests can find a whirlpool bath, ideal for unwinding from your busy day. 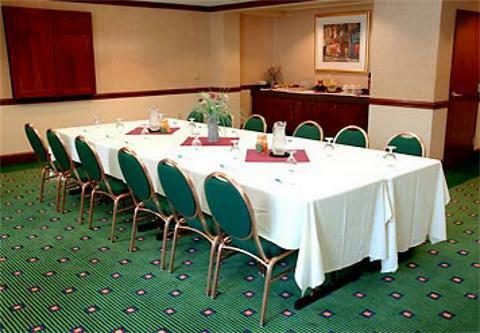 There is no need to leave the accommodation for dinner as there is an onsite restaurant. In the morning, breakfast is available. Internet access is available at no extra charge.